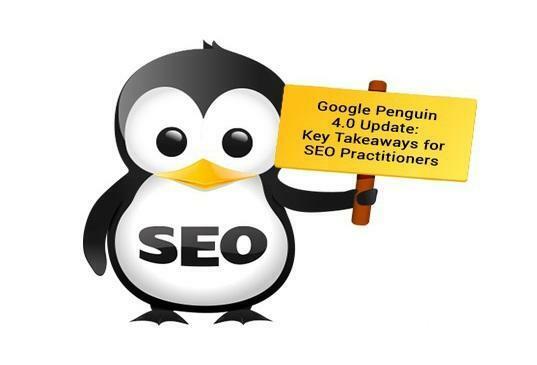 What Penguin 4.0 Means For SEO Practitioners? Google’s new penguin is now out of the bag now. Penguin 4.0 is the latest version update of Google’s search engine algorithm. The algorithm comes packed with latest features to improve search rankings and penalize websites designed with black hat SEO, manipulated search rankings, broken links and related bad SEO techniques. There are various essential modifications that could be visible in Penguin 4.0. Its knowledge or data base will be refreshed regularly and dynamically to trap the affected webpages using crawlers and indexing. Penguin now devalues spam by adjusting the rating of affected websites. There isn’t any information about negative shift in organic traffic on website. In the earlier updates, it was observed that referral traffic dropped due to penalizing on website with more outbound links. However in the recent update of Penguin 4.0, it is now a part of core algorithm and change will happen quickly. 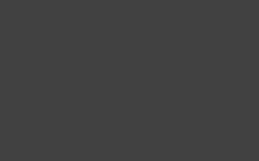 One thing is for sure that websites build using gray or black hat SEO techniques need to get updated quickly otherwise they may get punished due to new rules in penguin 4.0. You can always approach SEO services Melbourne to know about how to design your website in line with Penguin 4.0. The new change with Penguin 4.0 is it has become more granular and any penalties on the website will be displayed separately or pages of site so as to make the sites aware about their mistakes. Apart from this they would also have to suffer from losing a huge amount of data. If you are looking to get into more link building and less on brand building then you need to focus on your brand image. It is important to tell your story via positive content, data driven analysis, knowledge and amplify your presence on other platforms such as social media, digital press release and other channels available. Monitoring the old links and new links is also becoming important and one needs to do an audit on a regular basis so as to spot the old broken or negative links to your website. It is essential to understand that with penguin 4.0, you don’t have to change your process but you need to re-affirm the message of being on the right track by focusing on quality rather than quantity. The new update will significantly impact those websites that are not of competitive levels and aims to target black hat SEO methods. Ideally, Penguin 4.0 update will benefit the experts using white Hat SEO and it will be a nightmare for those designing gray or black hat SEO services. For updating your website to the next level it is essential to get an understanding of what Penguin 4.0 is. 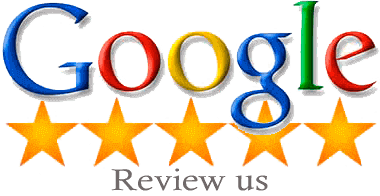 You can always hire SEO services Melbourne from Platinum SEO services to take maximum advantage from Penguin 4.0 update.